The French court has overturned the license for the company’s RoundUp Pro 360 herbicide. The primary factor behind the weed killer’s permit cancellation is the French environment agency’s failure to assess the product’s health risks. A court in the city of Lyon in southeastern France has reportedly cancelled the license for an herbicide developed by American agrochemical & agricultural biotechnology company, Monsanto. Reports cite, the court placed an immediate ban on the weed killer known as the Roundup Pro 360 over safety concerns. The permit cancellation is the latest legal blow the Bayer-owned business has experienced. According to a report by Reuters, the German multinational life sciences & pharmaceutical firm, which acquired the Missouri-based agrochemical company last year in a $63 billion transaction is facing thousands of lawsuits in the U.S. by individuals claiming that the company’s Ranger Pro and Roundup products were responsible for causing them cancer. The company is now also reportedly appealing a ruling made by U.S. court that demanded the company pay $78 million in damages to a California school groundskeeper. 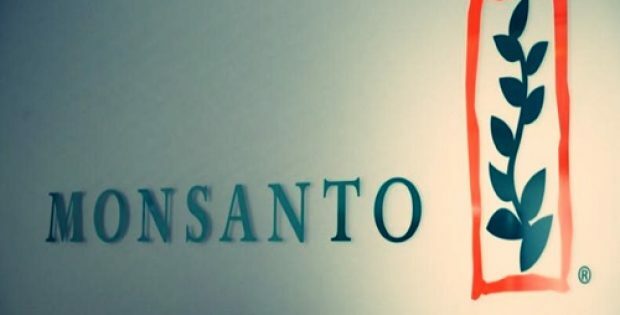 Meanwhile, the company reportedly disagrees with the court’s decision and is now considering legal options to roll-back the ban, citing scientific studies and regulatory rulings that have found the glyphosate to be safe for use. The Lyon administrative court revoked the product’s license claiming that the approval granted to the Roundup Pro 360 weed killer by French environment agency, ANSES, failed to consider the product’s potential health risks. Bayer AG reportedly stated that the company disagrees with the French court’s decision to revoke the marketing authorization granted to the RoundUp Pro 360. The statement further added that the product’s formulation, similar to all other crop protectors, has been subjected to stringent evaluation by the ANSES. The Lyon court claimed that ANSES has not adhered to precautionary principle present in French law, failing to carry out a specific health risk evaluation of the Roundup Pro 360. According to reports, while the ban would come into effect immediately, ANSES is still examining the court’s ruling.